for club activities, weddings, business meetings, fundraisers and much more. suitable for rallies and caravanning. from the entrance lobby, in the disabled toilet. 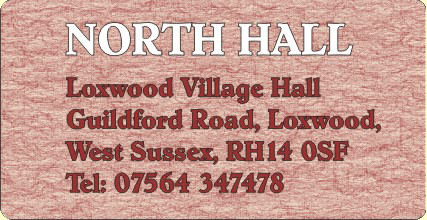 The hall is operated as a charity (207700) run by a group of volunteers. We have an online diary so that you can check to see which dates are available for your event. Click here to go to the online diary.